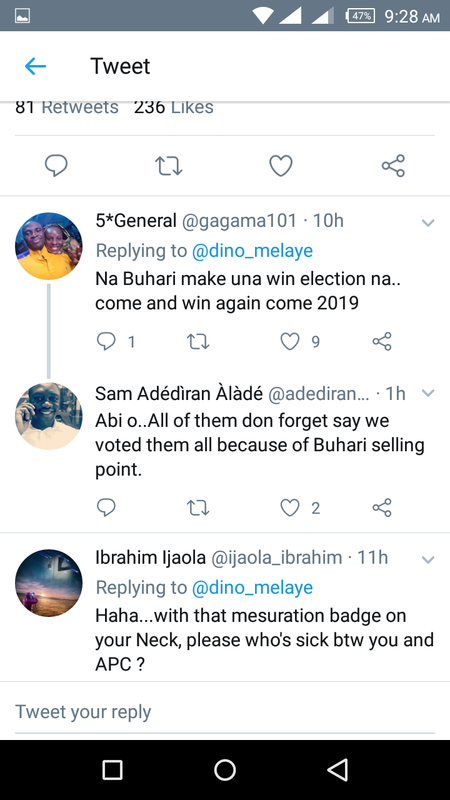 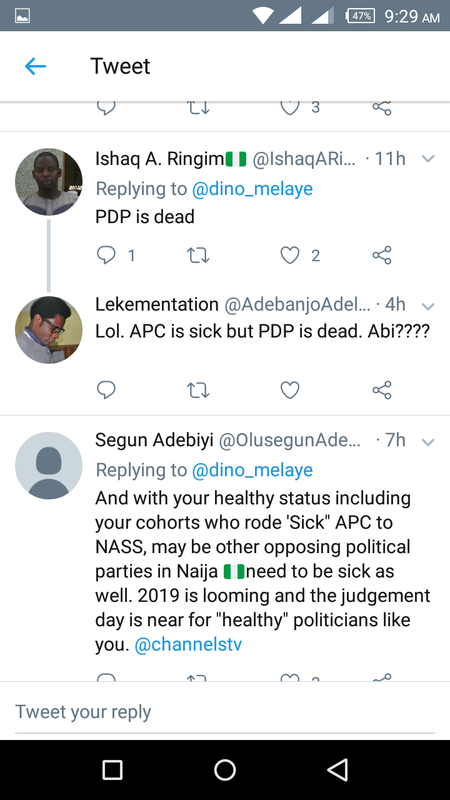 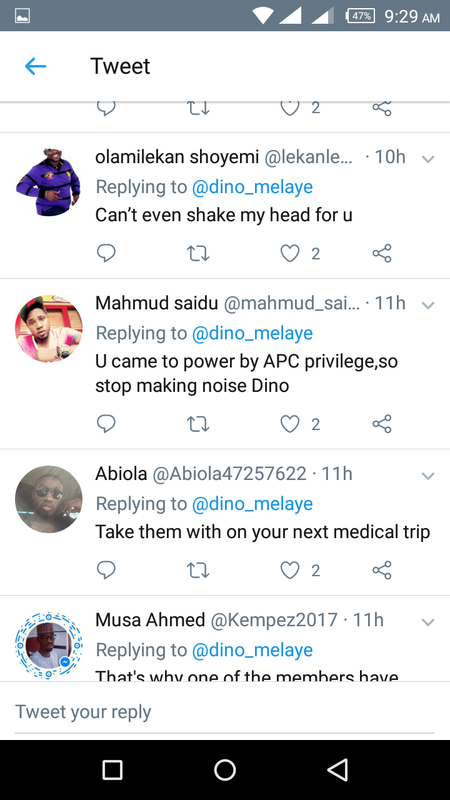 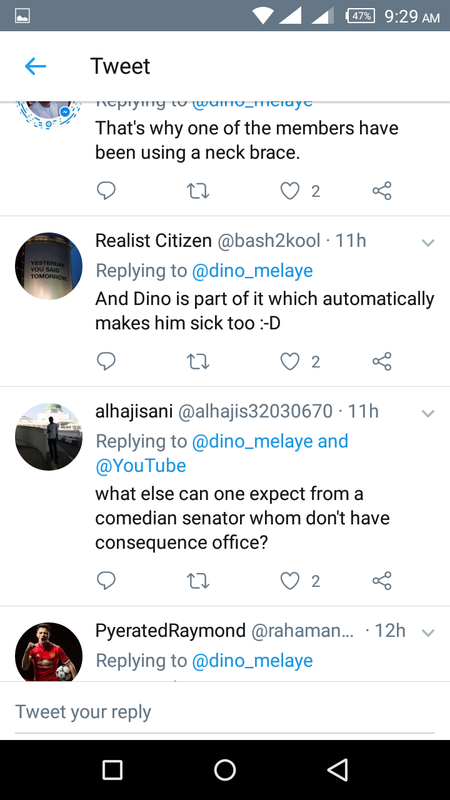 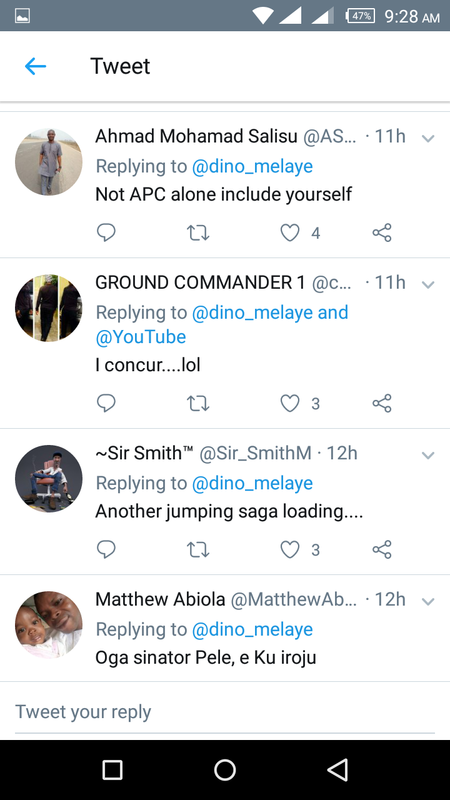 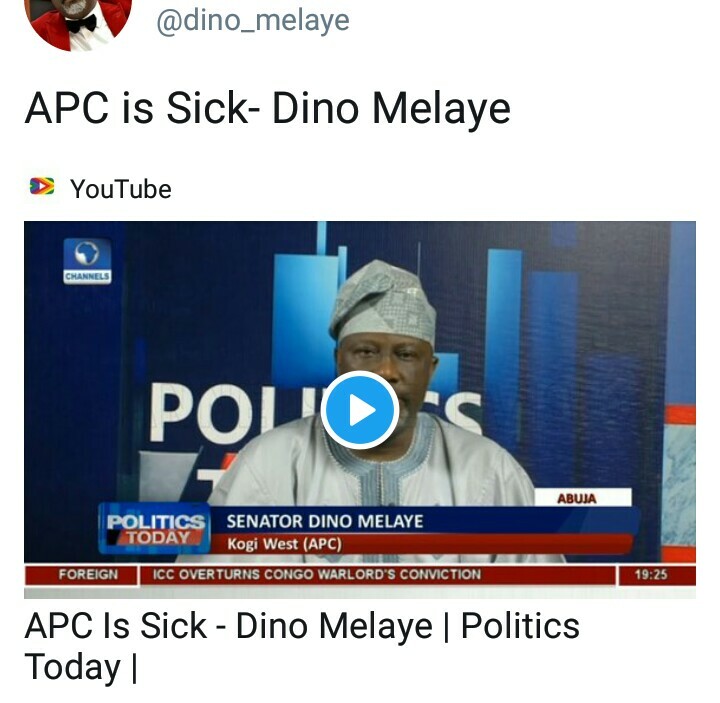 After going through mayhem created and played out by the same APC party he is a member of, the senator representing Kogi West Senatorial District, Senate Dino Melaye have taken a strong stand against All Progressive Congress, APC saying the party is SICK. 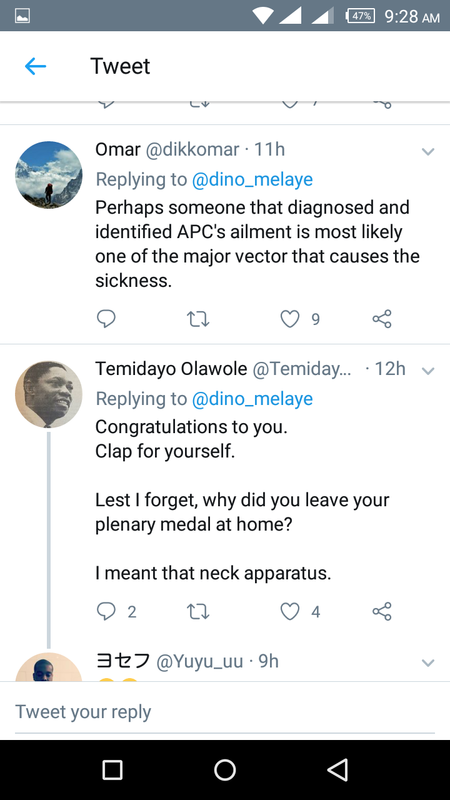 In an interview with Channels TV, Sen. Dino Melaye said categorically that APC is sick and needs to be admitted for checkup. 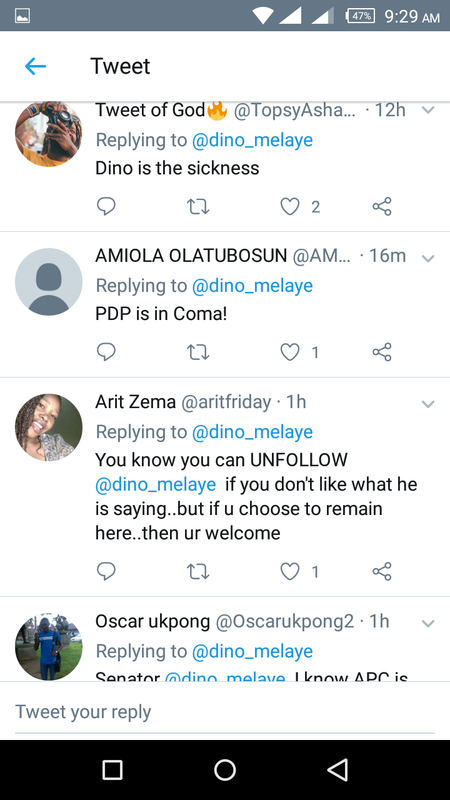 This is also coming on the backdrop of the criticism Imo State Governor, Rochas Okorocha who is also a member of APC made against the party. 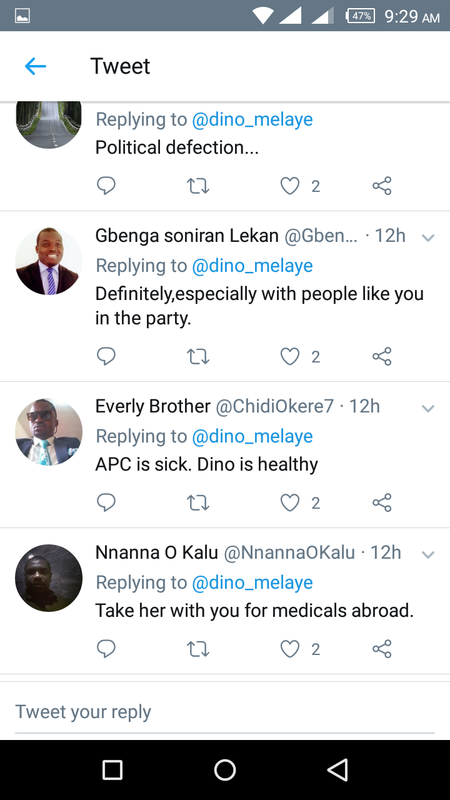 The party have already threatened Okorocha and urge him to watch his mouth and his utterances. 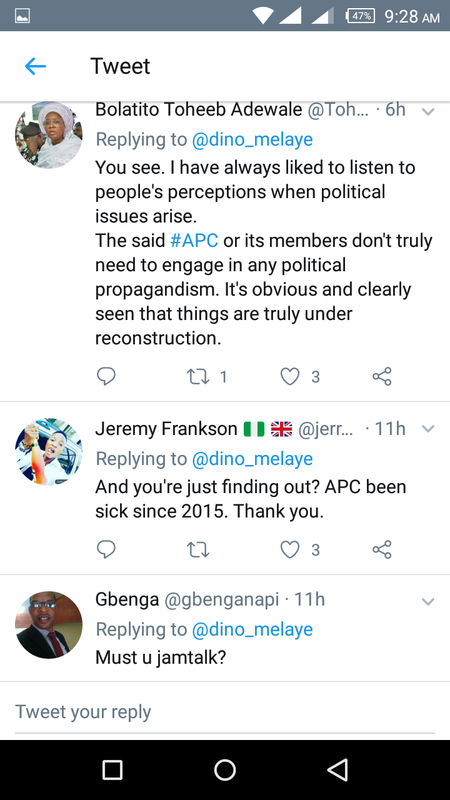 Below is his interview on Channels TV.